What if my test is cancelled because of snow? 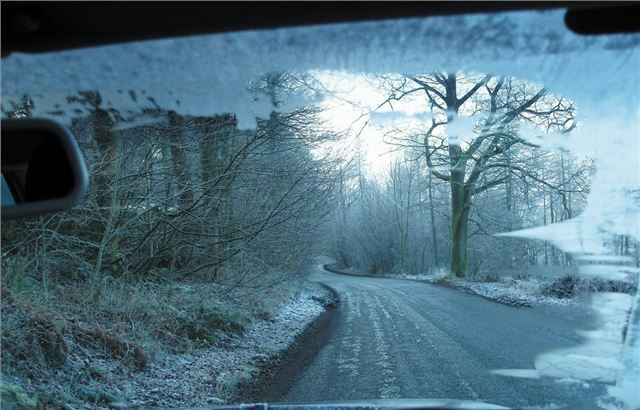 Winter is upon us, and often the adverse weather causes problems on the roads. These problems can affect driving lessons, but perhaps more importantly they can affect driving tests. The DSA will not conduct practical tests in bad weather, such as when the roads are icy or it is snowing heavily, so don’t panic! Be prepared for a cancellation and get the telephone number for your test centre, which will know if the weather is suitable for a test to go ahead. They won't make you drive in terrible weather and then fail you! The test centre won’t know if your test has been cancelled until the day on which it is booked, so check the forecast the night before and give the centre a call first thing if your test is in the morning. If you can’t get in touch with the test centre and the conditions aren’t too bad, go along to it in good time – if the test is cancelled then the centre will let you know when you arrive. If your test is booked for the afternoon then give the test centre a call mid-morning. By this time the temperature may have risen and the roads might be clear and safe, so it’s possible your test will go ahead. On the other hand, if conditions haven’t improved by mid-morning it’s likely the test will be cancelled. If your test is cancelled, don’t worry – the DSA will reschedule it for another date and it won’t cost you anything. It’s important to be aware that the DSA will not refund any expenses if you turn up to the centre and your test is cancelled because of the weather, so any bus fares won't be reimbursed. That means the cheapest and safest way to check if your test is to go ahead is to call your local test centre and ask. The telephone numbers and contact information you need to get in touch with your test centre should be in the information you received when you first booked the test. If you can’t find the correct information, call the DSA on 0300 200 1122.